Newton founded DeBardeleben and Associates in 1981 and has served as the president of the company since inception. 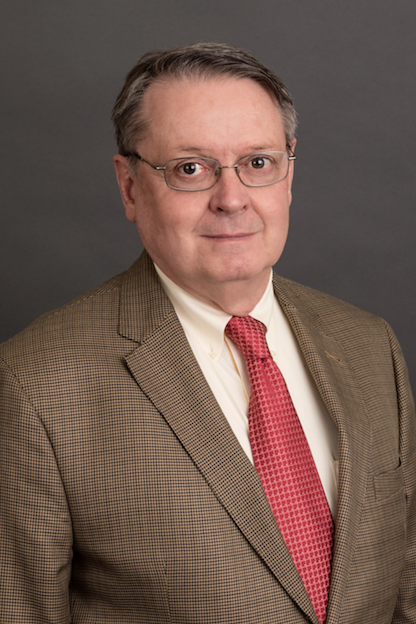 Prior to forming this firm, Newton worked for more than 15 years with Rust Engineering Company and BE&K Inc. where he served as a project engineer. Newton is a licensed Mechanical Engineer and oversees all mechanical work at DeBardeleben and Associates.